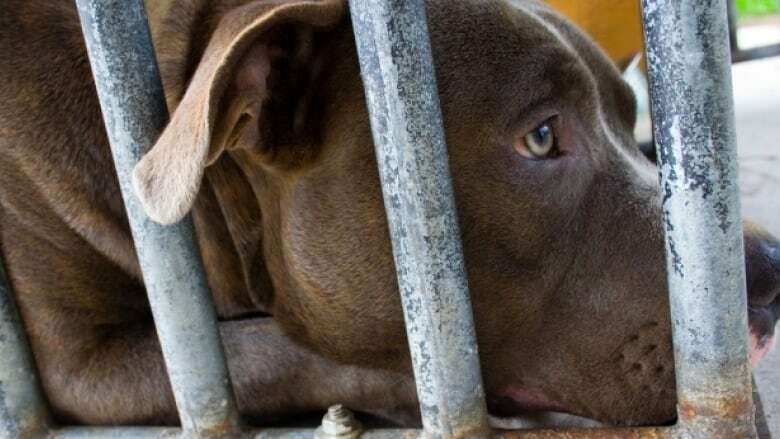 A Chatham, Ont., court has ordered three people accused of running a dogfighting ring to surrender ownership of the banned pit bulls to the Ontario Society for the Prevention of Cruelty to Animals, which has been holding the animals since seizing them in October 2015. Eighteen alleged fighting dogs that were facing a potential death sentence in Ontario will be sent to the U.S. for rehabilitation after a months-long negotiation to save their lives. The court further ordered the OSPCA — which had applied to destroy the dogs — to send the animals to a special facility called Dogs Playing for Life in Florida. Dog Tales, an opulent dog rescue and horse sanctuary north of Toronto, played a crucial role in the negotiations by pledging to pay for the care and transport of the dogs. It is expected to announce details of the agreement regarding the animals Tuesday morning. "I am super excited — it has been a long battle and I'm very happy that these dogs are getting this chance," said Rob Scheinberg, who owns Dog Tales along with his wife. Scheinberg said he fought hard for the dogs because he owned a pit bull for 17 years and is against Ontario's breed-specific legislation that bans them. In the fall of 2015, police and OSPCA agents raided a compound in Tilbury, Ont., and seized 31 dogs — all pit bulls. 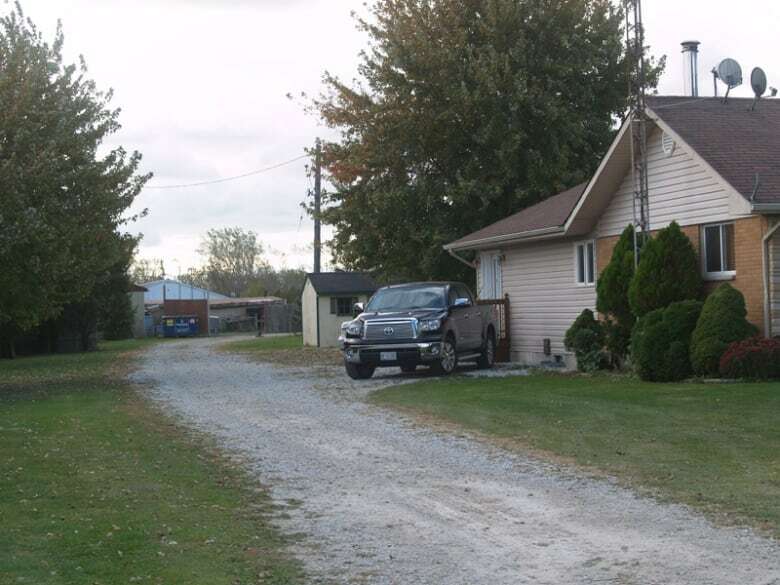 The raid led to charges against four people and later a fifth, much of them weapons and animal cruelty charges, along with provincial charges for owning pit bulls. All of the dogs were found attached to chains that were tied to metal stakes in the ground. Inspectors also found anabolic steroids on site, according to court documents, and dogfighting contracts. Three animal organizations lined up to intervene in the OSPCA's application, with two going to court — Dog Tales and Animal Justice, an animal rights organization — which argued the dogs needed their own defence. In February, Dog Tales launched a publicity campaign, called .savethe21, which featured celebrity endorsements from Richard Branson, Enrique Iglesias and Paris Hilton, pleading with the OSPCA and the Crown to save the dogs. Kenneth Marley, a defence lawyer who represents the three people accused of running the dogfighting ring, said he and Dog Tales pushed for a second behavioural assessment, since it had been about 18 months since the first one. Scheinberg said he will drive the dogs down to Florida himself in a modified bus.